The Reif Performing Arts Center has provided exciting arts programs in theater arts, dance, and music in northern Minnesota for over 30 years. 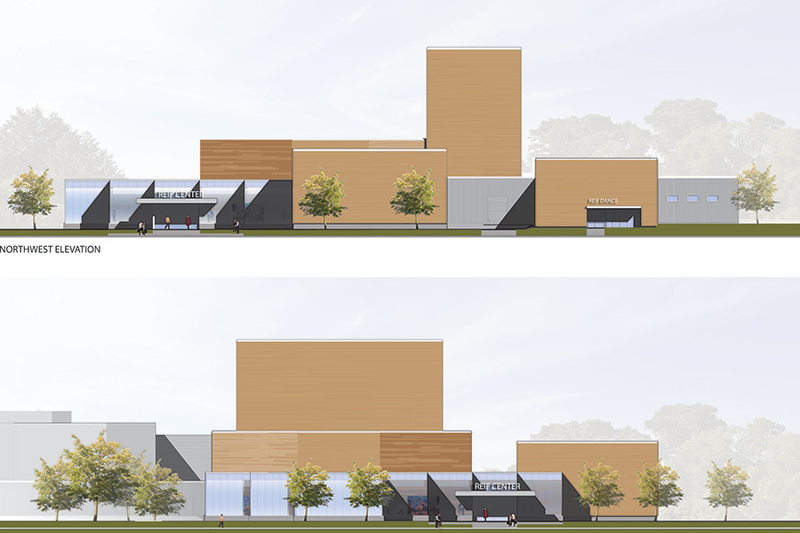 The project includes a renovation and new addition to the existing building that responds to new production and audience needs, enhances new arts programs, and addresses functional and accessibility deficiencies that limited program development. The project is scheduled for completion in 2016. 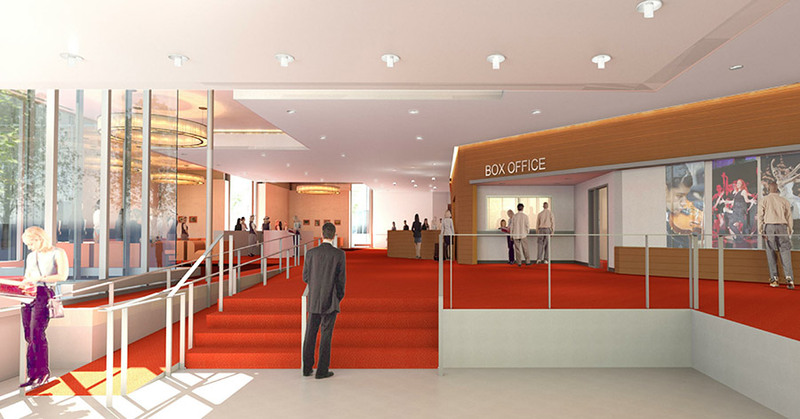 Anchored by the existing theater, the design creates an inviting new lobby that integrates a new studio theater, various dance and music program improvements, and enhanced public services for box office, new and expanded restrooms, and concessions. 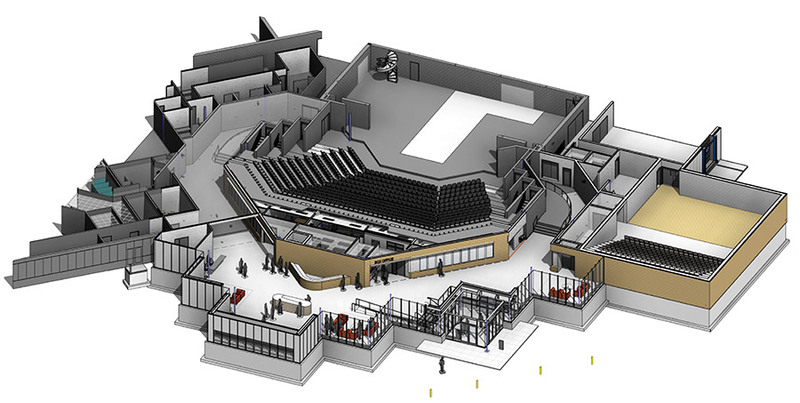 The fly loft of the existing theater is expanded and new seating and theatrical systems are provided. 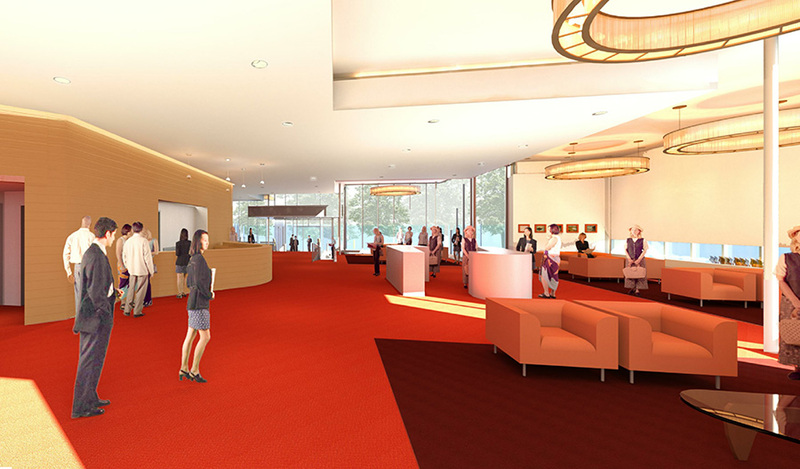 On the exterior, the new glass lobby contrasts with the cedar-clad main theater, studio theater, and dance entrance, forming a unified ensemble that harmonizes with the Center’s wooded setting in northern Minnesota.